This is the latest I have been with a faves post in ages! 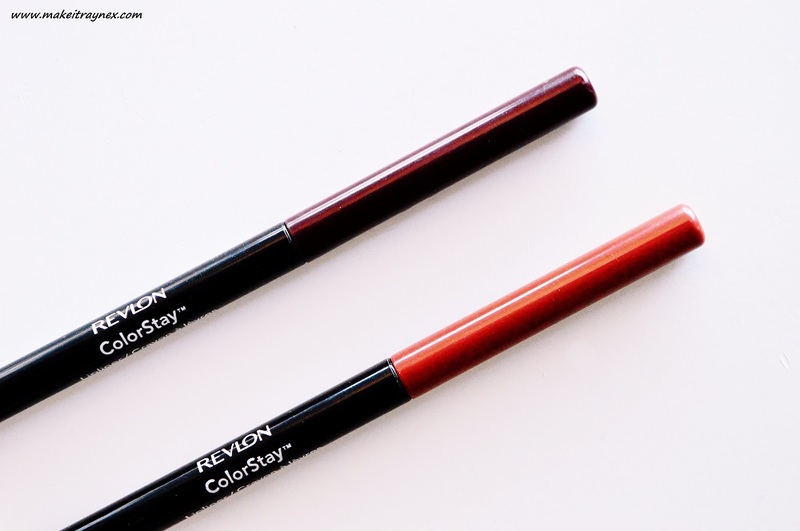 It has been a crazy month but here we go with my June Faves..
First of all is two shades of lipliner from the Revlon Colourstay range. Sienna and Vixen are my go-to Autumn shades! Sienna is from their latest released range and Vixen is an old favourite. They are twist up liners – no sharpening! – and super soft and velvety. Sienna is my favourite to wear all over my lips, while outlining them just a tad, for some larger and natural looking lips. It is also perfectly paired with MAC’s cult fave, Velvet Teddy. Vixen is a super sultry shade to pair with a range of Autumn plum shades. I have paired this with Revlon’s own Sultry Sable and they match perfectly. My favourite part is that the liners fade out into an almost ombre kind of effect. Super cool. You can buy these liners for R150 each at either Clicks, Edgars and Dis-Chem stores. 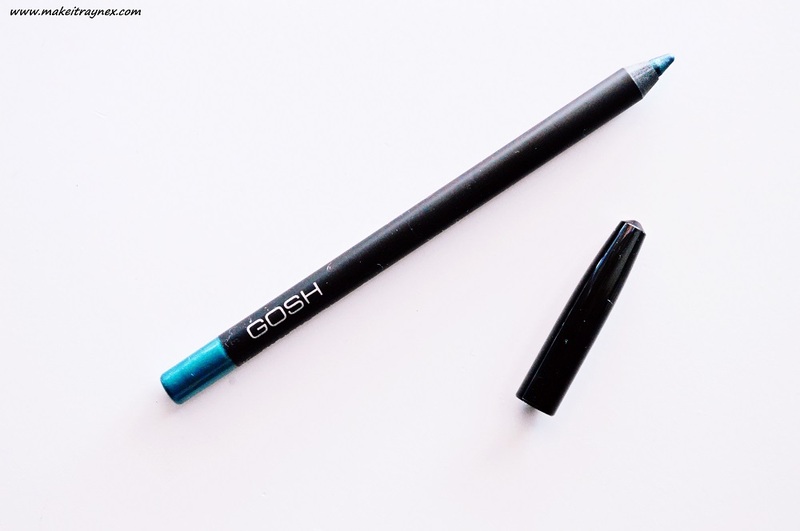 It is highly pigmented and firm, yet velvety enough, to get a precise application OR a smudged look. I like to apply this halfway across my bottom waterline for a pop of colour. The Velvet Touch liners are available for R110 each. Now a skincare product that I have been obsessing over for the past two months or so. The Porefessional Instant Wipeout Masks from Benefit Cosmetics. These gorgeously packaged face masks are unique in a few areas. Firstly, they are dual sided. Secondly, you can target mask with them on your forehead, nose or chin. Thirdly, they contain mushroom extract which is known for clarifying pores. I can go on and on about these but I won’t say too much as I have a review post scheduled! What I can say is.. since I started with these, my skin craves them! These cost R395 for a box of 8 and can be purchased online from Red Square. 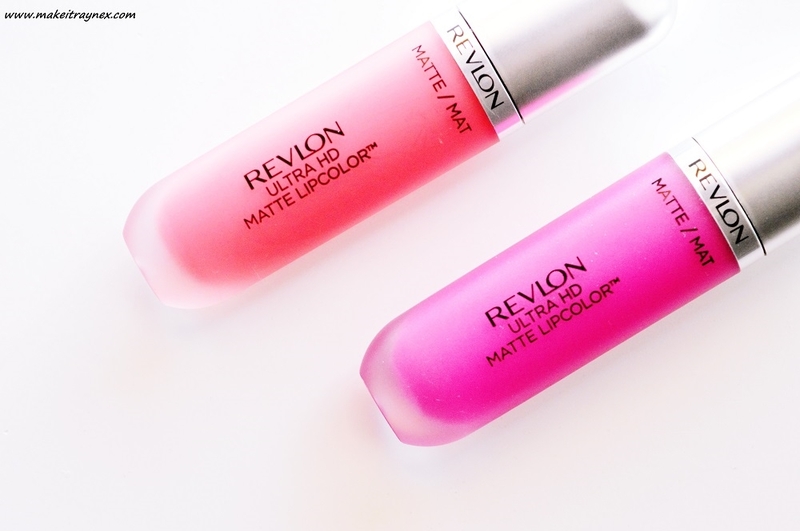 And finally, these HD Matte Lip Colours from Revlon have been causing waves in beauty circles! Yet again, I have a review blog post on these planned therefore I won’t say too much but I had to include these in my June Faves. They are a wax-free gel formula in the cutest capsule looking packaging. Furthermore, a lot of brands call their lip products “moisturising” but these really are moisturising on your lips. The range is available in 16 shades and, in addition, come August, eight new shades will be hitting our shelves. I cannot wait to feast my eyes on the new additions as I already have four of these and it seems like I will probably buy the new eight 😉 Keep your eyes peeled for my upcoming review on these! You can purchase the Revlon HD Matte Lip Colours from either Dis-Chem, Clicks, online and Edgars for R180 each. Thanks for reading my June Faves post! Remember to link your own June Faves post below so I can see what you have been loving this month. I have been dying to try those Revlon HD matte lip colours! 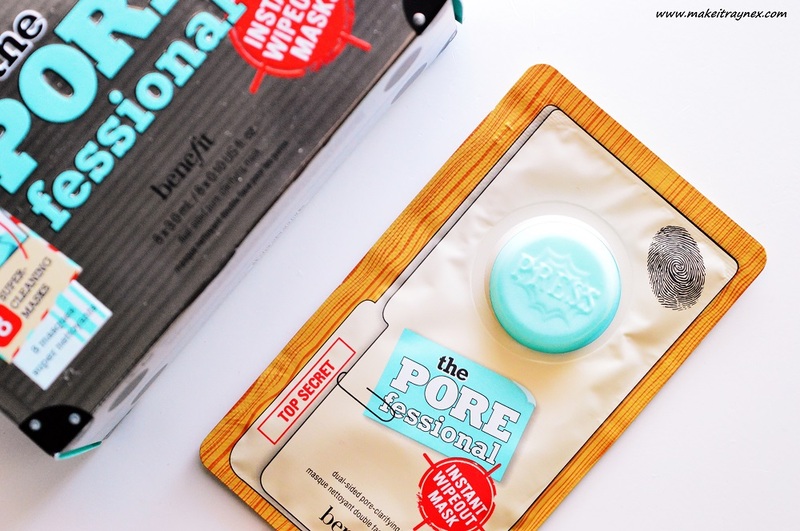 And those benefit face masks….but need to know it’s worth the price tag. Thanks for the review. A few products I’ve never tried…well actually all.of them? Elizabeth Arden & Reese Witherspoon March On for Women’s Rights!